As an Admin you can view and report on the points that employees are earning. 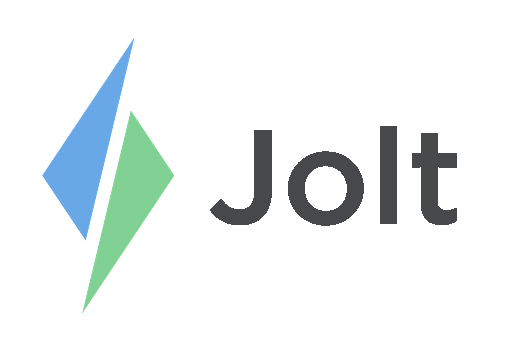 Login to the Jolt Web Portal, go to Review then Points. 1. Filter by Roles. You can choose multiple roles to filter. 3. You will be able to see a report on the hours worked and how many points they received and how many list items they completed.